One of the hardest things to deal with when you are a life long wrestling fan who becomes a professional wrestler is some of the disappointment you encounter when meeting your childhood heroes. Some of your idols won’t just let you down on a professional level but on a personal level as well. You will meet men that you once thought walked on water only to realize that they can’t even stand on their own two feet. Men that you wouldn’t want your kids to grow up and become but this story isn’t about any of those men. 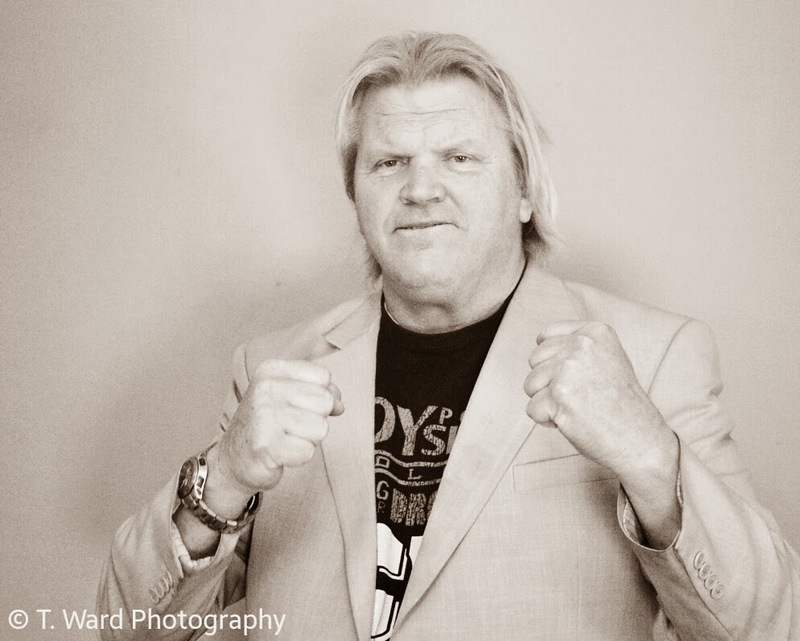 This story is about the man who I consider my greatest experience in this business, “Beautiful” Bobby Eaton.